Companion Plants to the Rescue! 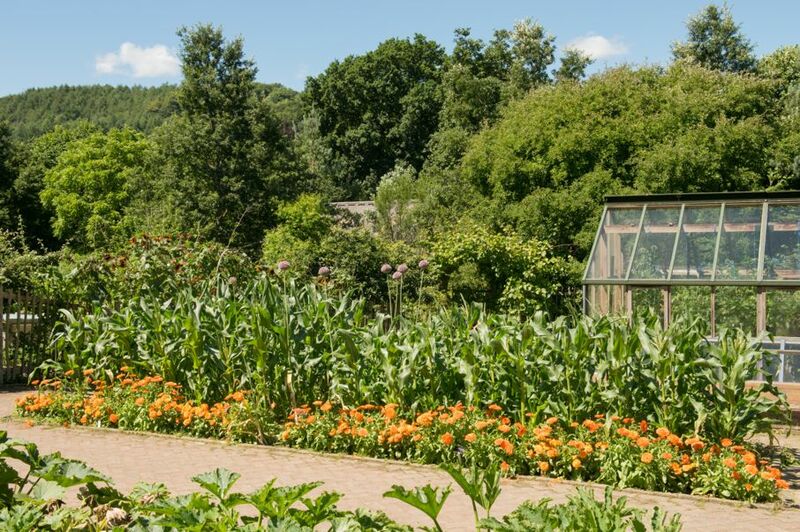 Companion planting is a natural way to protect your garden without pesticides or harming the environment. I think I speak for most veteran gardeners when I saw that I don’t really like the idea of using pesticides, especially in my vegetable garden on plants I intend to eat. 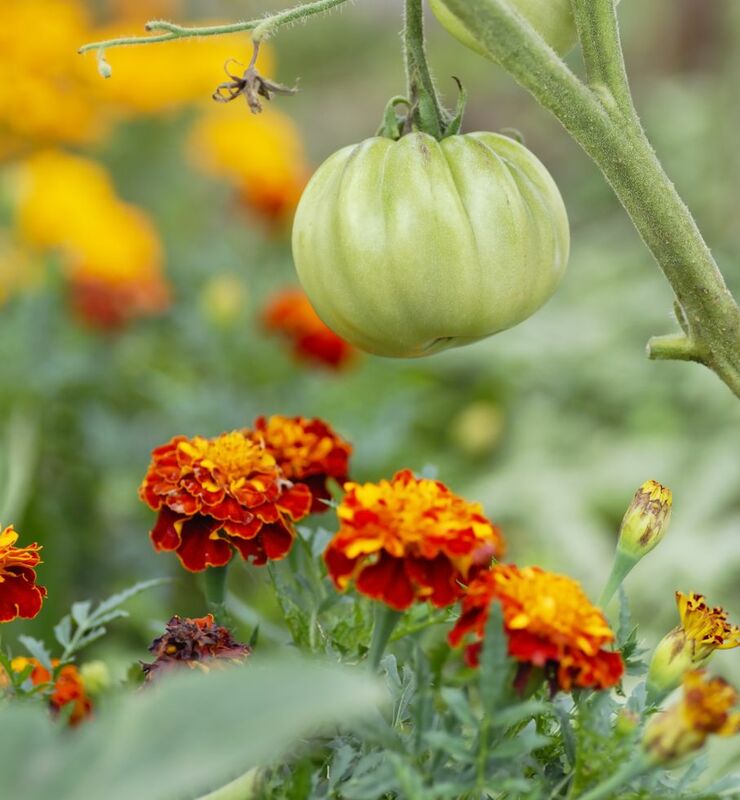 But it can be so disheartening for the dedicated gardener to watch their beautiful flowers or veggies turn into dinner for a cadre of critters and insects. Enter companion plants, a natural and safe way to repel those uninvited guests. Companion plants can be flowers, herbs, or vegetables. Wondering what companion plants you can use in your own garden? Your options depend on what plants you’re trying to grow in your garden and also what kind of pests you’re trying to repel. 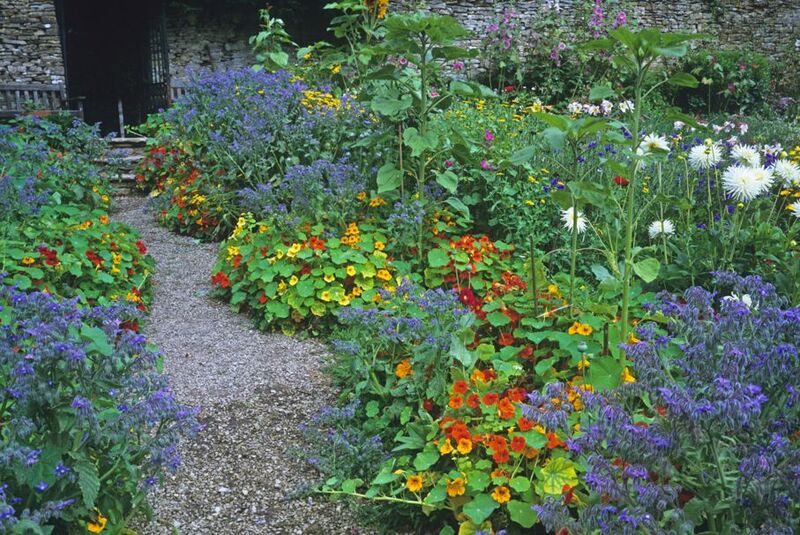 Flowers are certainly the most attractive companion plants for your garden. They brighten your space while they work hard to protect your veggies and roses. Marigolds (Calendula officinalis) are the workhorse of companion flowers. Its strong scent will ward off all manner of invaders. They will repel rose consuming aphids and veggie munching rabbits. They even ward off mosquitos. Beetles and tomato worms also detest marigolds. 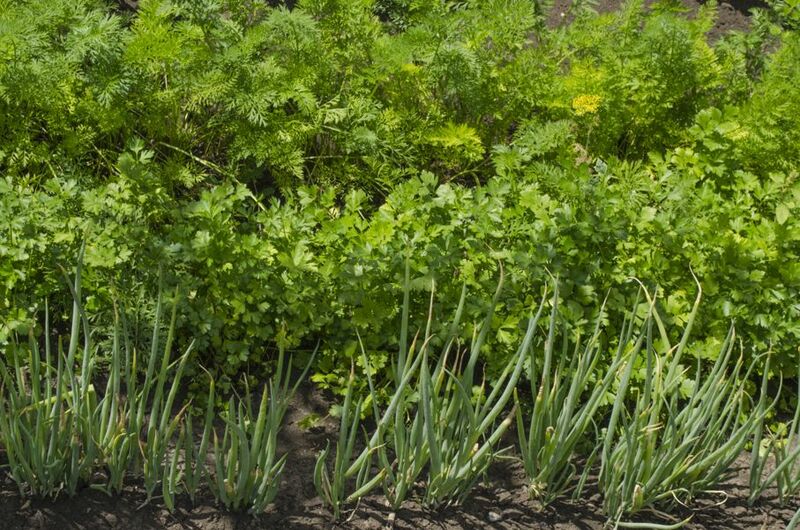 The allium family includes the leek, shallot, and chive. 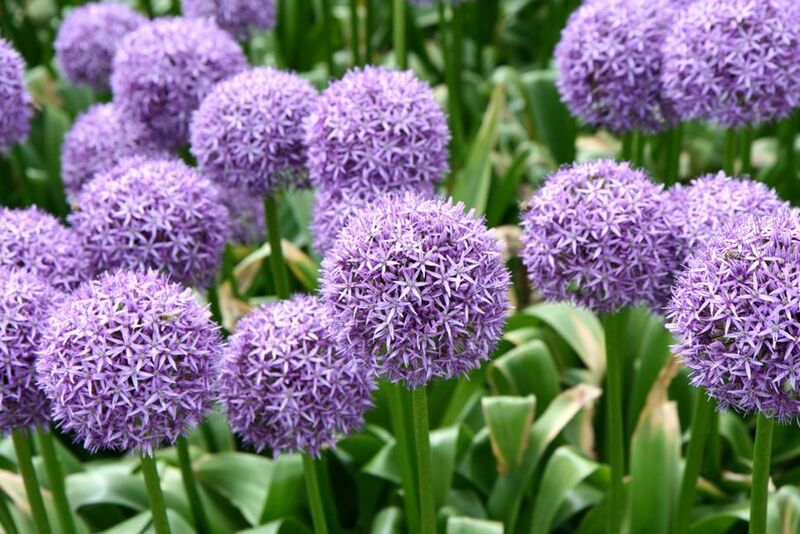 A favorite companion from this family is the ornamental Allium giganteum AKA giant onion. It belies its not-so-attractive name by being lovely, tall, and purple. Alliums are a must for vegetable gardens as they take care of all types of pests that can damage your edibles. Chrysanthemums contain pyrethrum which is used in commercial insecticides, but they are much more attractive than a metal spraycan. 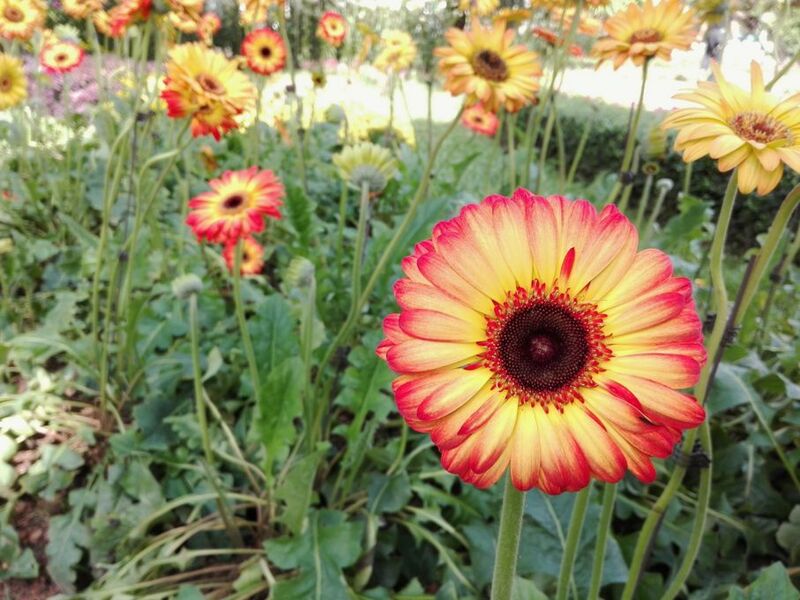 By simply planting these striking flowers in and around your gardens, you can avoid ants, ticks, fleas, bedbugs, roaches, and those voracious Japanese beetles. Zinnias protect your garden from pests by employing other pests. Zinnias attract predator bugs such as ladybugs/ladybirds that feast on destructive insects. Nasturtiums actually release a chemical into the air that acts like a protective forcefield over your vegetable garden. Plant these soldiers throughout the garden to keep pests at bay. Herbs can do double duty as well. Those fresh tasty plants you’re growing to accentuate your dishes can also protect the vegetables that might well end up in that same recipe. And almost all discourage mosquitoes. 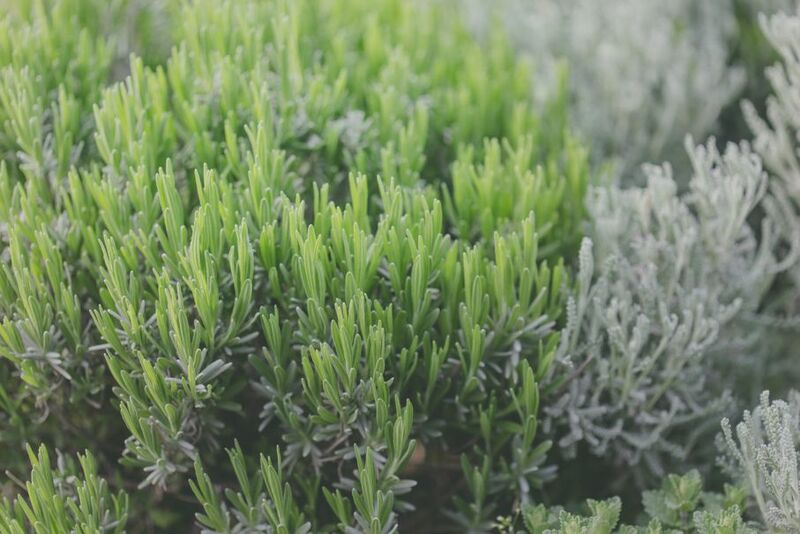 Rosemary (Rosmarinus officinalis) repels a wide array of insects that damage veggies. And as a bonus, cuttings from the plant can make your repellent portable as well. 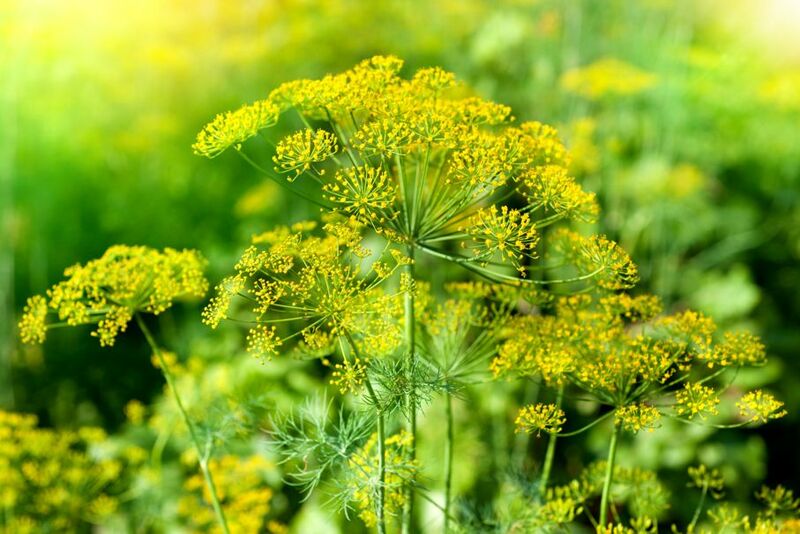 Dill (Anethum graveolens) will keep tomato worms, aphids, and spider mites in their place. 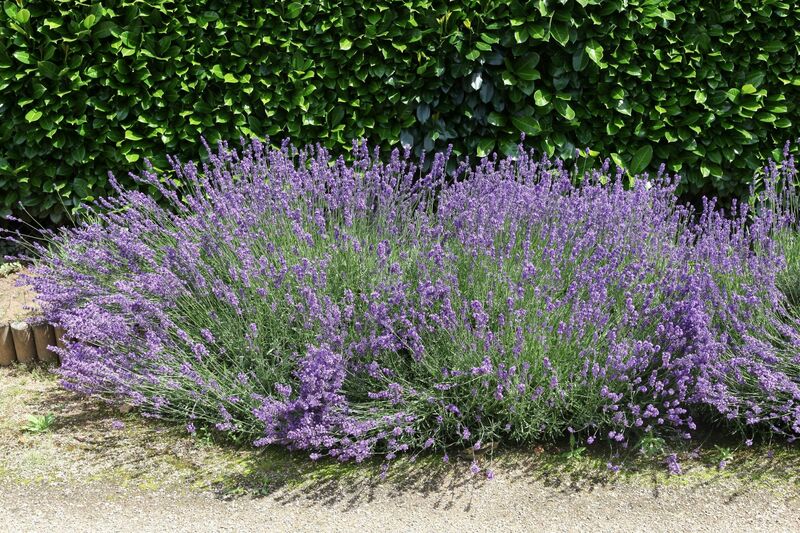 Lavender (Lavandula angustifolia) strikes most as a lovely flowering plant with a soothing scent. It’s actually in the mint family which makes it an herb. It also makes it an excellent deterrent to moths and fleas. If you’re struggling with slugs and snails in your gardens, fennel (Foeniculum vulgare) is the companion plant for you. It’s yet another warrior against the dreaded aphid. Vegetables in certain pairings can stand guard for each other. Our ancestors knew that beans attract predatory insects that go after corn damaging pests and made a practice of planting beans and corn side by side. It’s beneficial to plant horseradish (Armoracia rusticana) with potatoes because the scent of horseradish repels potato beetles. 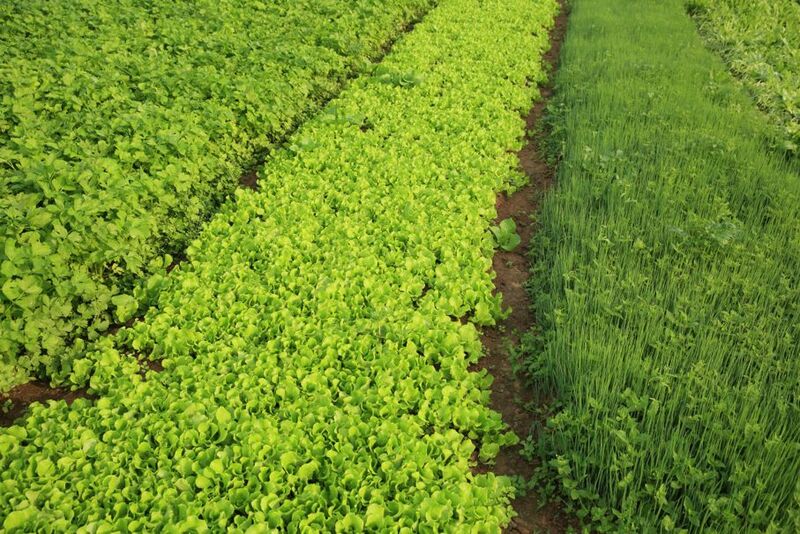 Regular radishes (Raphanus raphanistrum) can also protect your spinach. 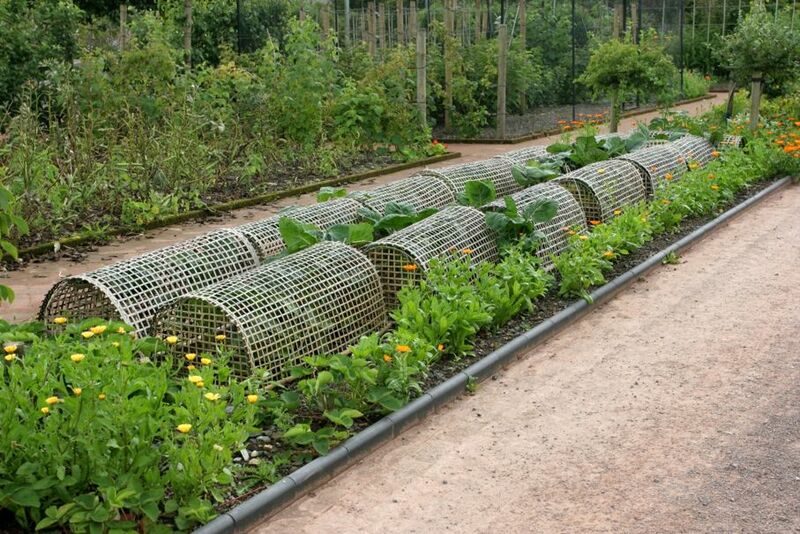 Weave your companion plants throughout your garden like an all-natural security system. Plant a border of companion plants around the perimeter as well to form a wall against enemy forces. Its Mother Nature’s way of protecting your hard work and dedication without causing harm to the environment or those you care about.